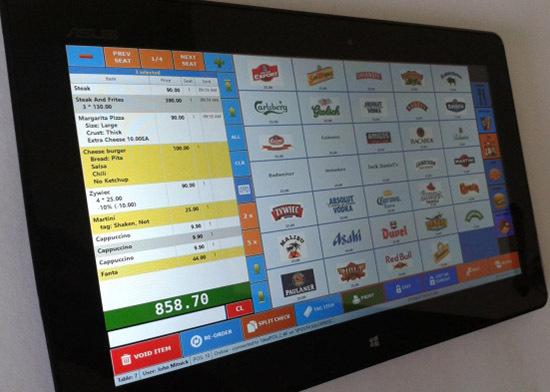 InnQuest point of sale (iQ-POS) is our full featured solution for clients needing a point of sale solution for virtually any sales outlet: Restaurants, Bars, Spas, Gift Shops, Marinas, or any other place you can imagine. Flexible – Powerful enough to run up to 9 different outlets with separate menus, inventory and revenue and payment reporting, and different kitchen printing options to printers and video display units. Tight Integration – No 3rd Party POS can offer the level of integration iQ-POS has with roomMaster from reporting to bill to room functionality. Intuitive – Minimize training time for front end users. Make ordering easier with Automatic Modifiers, and effortless guest check management for large parties allowing staff more time to engage with guests. Functional – Enhance service levels with smart features like Complete Round Ordering, Course Notification Kitchen Printing, One Step Authorization and Check Hold, Tablet Functionality and even Gift Card Payment Options. Cost Effective – iQ-POS has low startup costs and runs on same roomMaster Server so a separate server is not needed. Best of all, Support and Upgrades are covered by your roomMaster Maintenance Agreement. 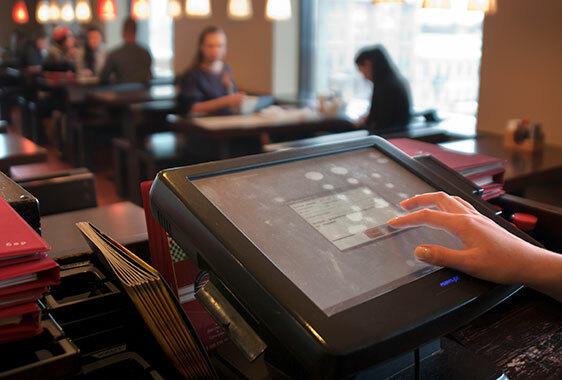 Empower your staff with roomMaster Point of Sale solution – let our experts tell you how now!